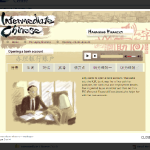 Integrated Math is a math series running parallel to the traditional High School curriculum with its progression from Algebra I, Geometry, to Algebra II. Integrated Math 3 presents a comprehensive collection of mathematical concepts designed to give students a deeper understanding of the world. 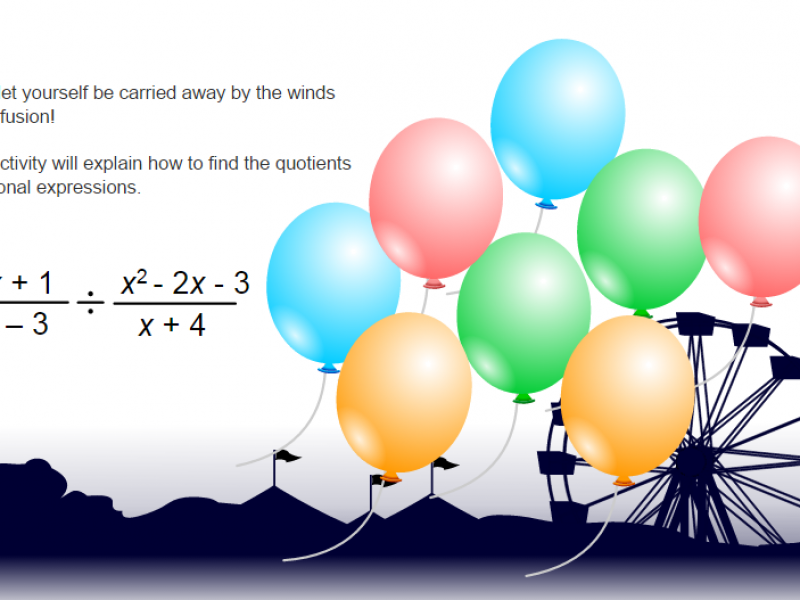 It includes ideas from algebra, geometry, probability and statistics, and trigonometry, and teaches them as interrelated disciplines. Simplify polynomial and rational expressions. 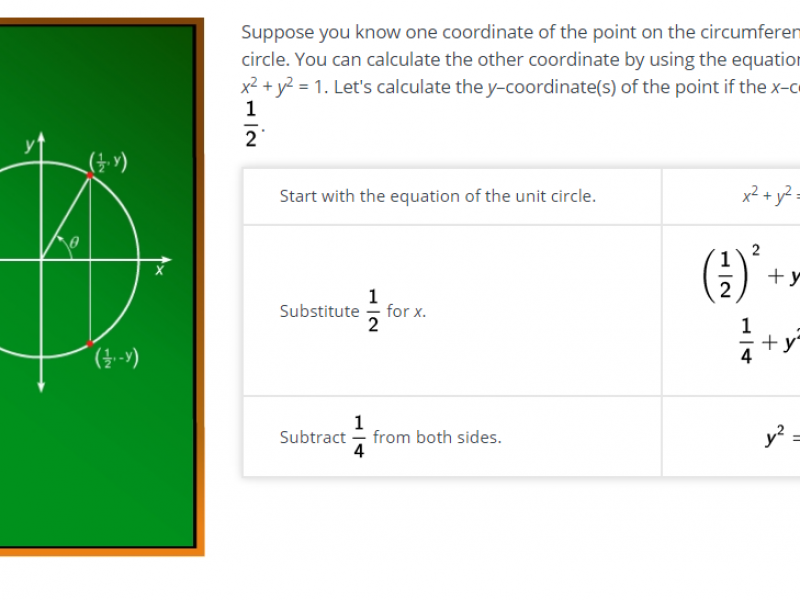 Perform addition, subtraction, multiplication, and division with rational expressions. Prove and use polynomial identities. 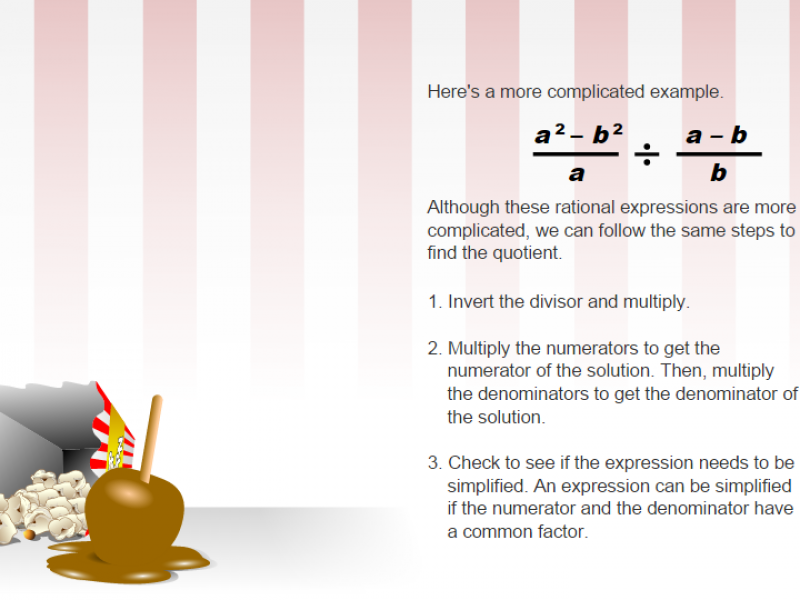 Find common denominators in rational expressions. Examine graphs of polynomial functions. Derive a formula for the sum of a finite geometric series. 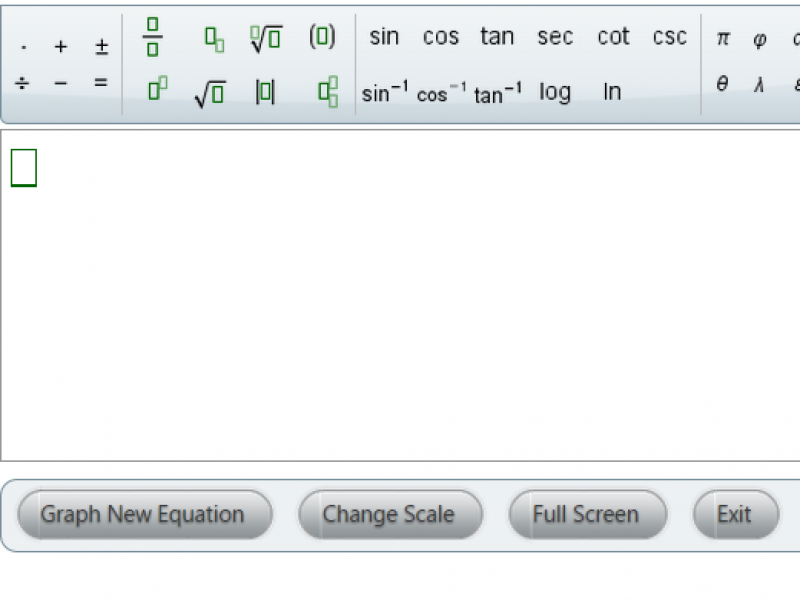 Examine trigonometric functions and their graphs. Use trigonometry to derive the formula for the area of a triangle. 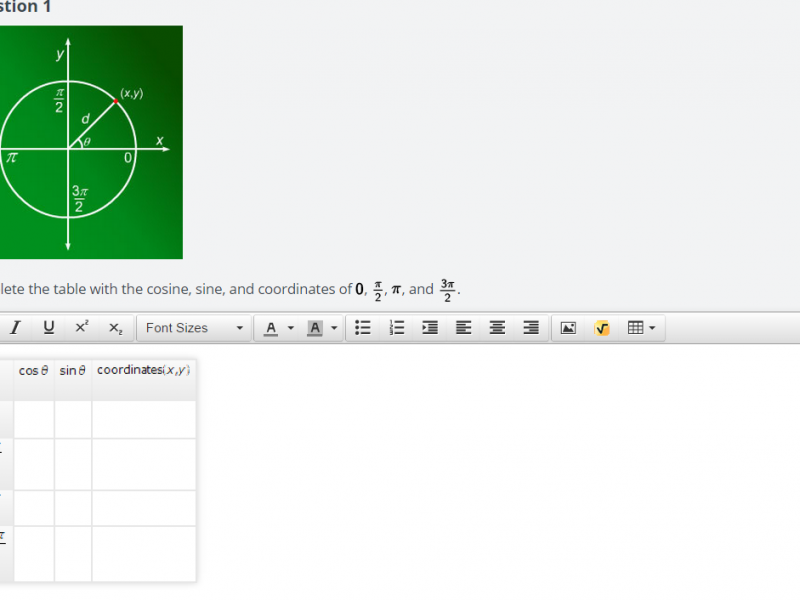 Prove and apply the laws of Sines and Cosines. Identify cross sections for various three-dimensional objects. 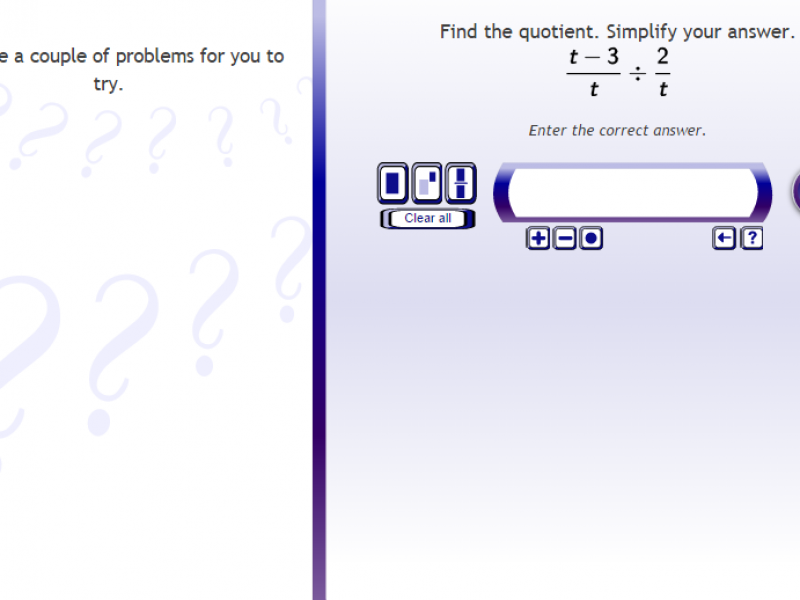 Solve systems of equations and inequalities. 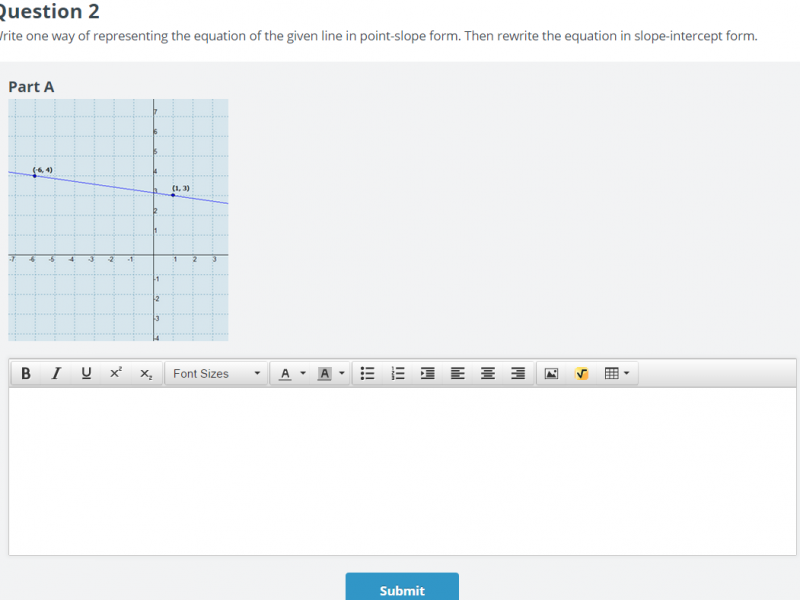 Graph inequalities with restrictions on the variable. 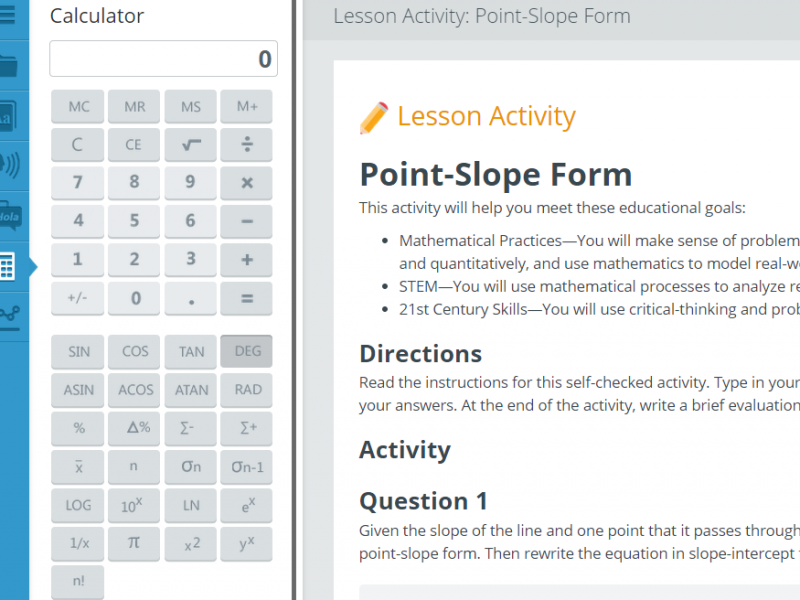 Solve problems using exponential and logarithmic functions. Transform functions on a coordinate plane. Make inferences based on statistical data. Solve for probabilities in complex situations and use probability to make complex decisions. Analyze and compare statistical models and data-collection methods. Prerequisite: Algebra 1 & Geometry/ or Integrated Math 1&2.